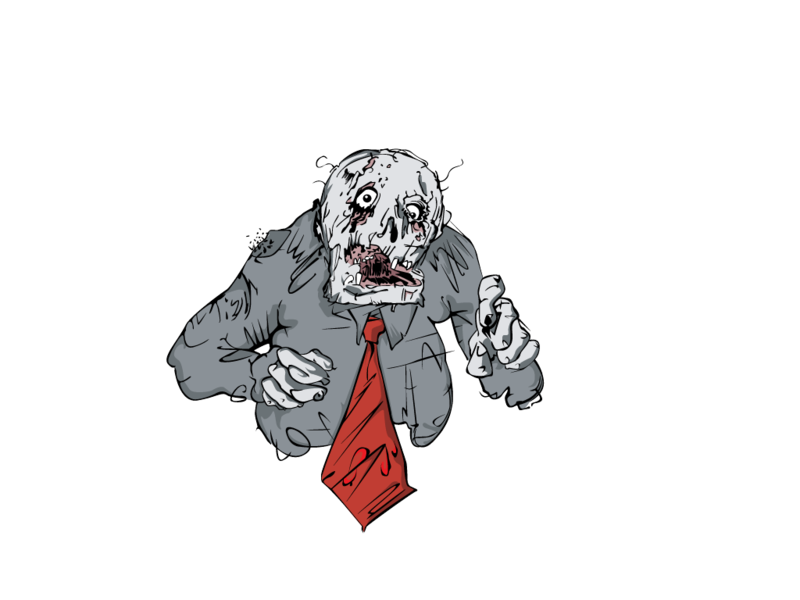 Office Zombies | A place for the corporate comatose! 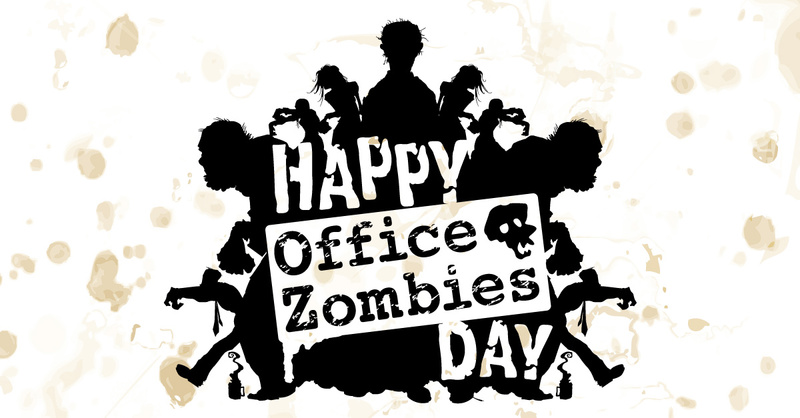 Back to work… Happy Office Zombies Day! Good Luck Everyone! 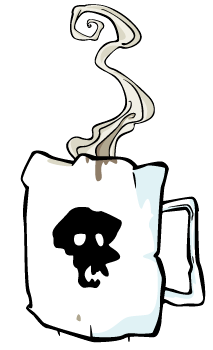 Yep, we’re back to work yet again. 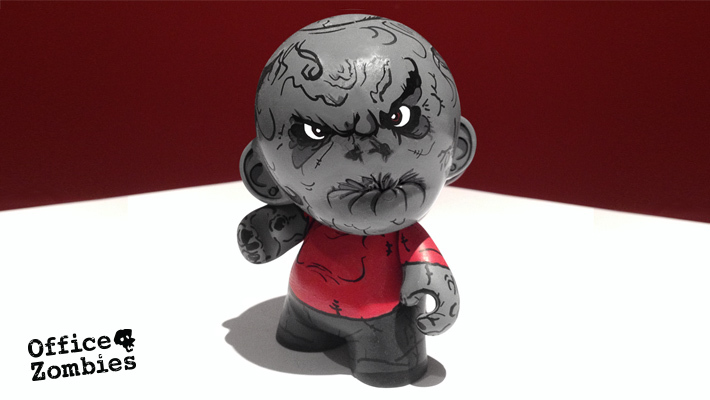 Custom painted Office Zombies ‘Angry Clarice’ Munny. 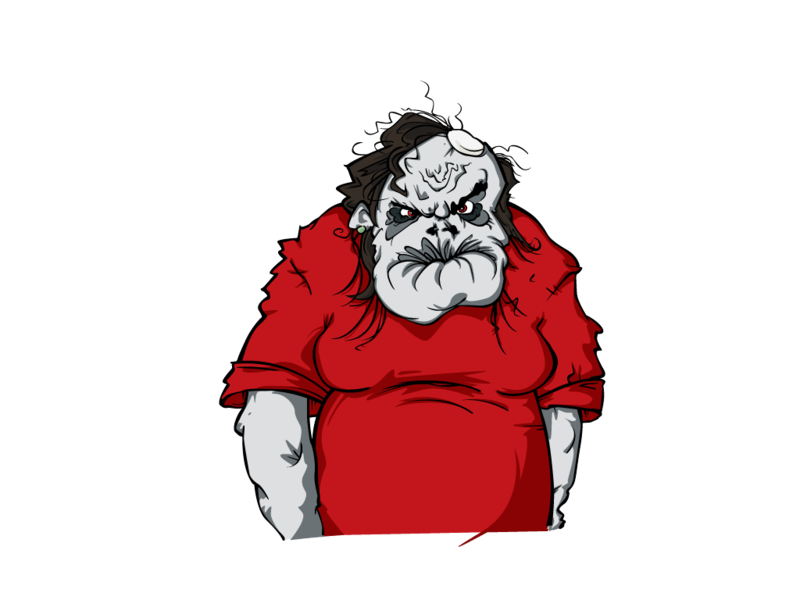 She’s mad.